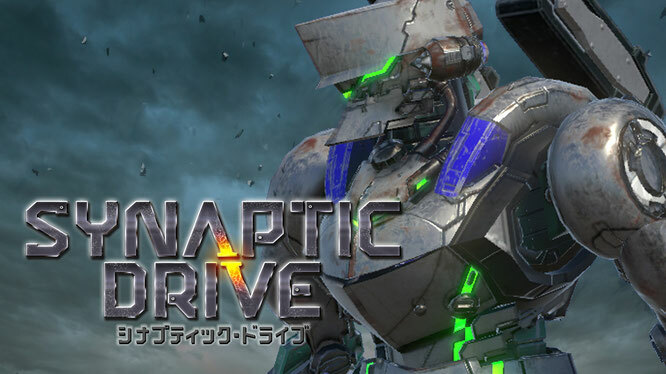 The creator of Custom Robo is directing a new 3D shooting game called Synaptic Drive for the Nintendo Switch geared towards the esports audience. "Synaptic Drive is a highly strategic one-on-one competitive shooter where you can choose from a variety of characters, weapons, and settings. Our goal is to develop a game of a high enough quality to be chosen for esports competitions." According to Thousand Games the studio is looking to team up with publishers and business partners for Synaptic Drive, which will also be on exhibit at the Tokyo Game Show running from September 20 to 23. Tagged with Esports,	News,	Nintendo Switch.